2019 is going to be a huge year for us at TransitQuote. We are accelerating through our product roadmap and preparing to release some much requested add-ons and upgrades to help you grow and streamline your business. To celebrate the new year we are having a half price January sale with a 50% lifetime discount on all TransitQuote Pro Licenses. Pay Monthly and TransitQuote Pro is now $19.99 per month – normally $39.99 per month. Pay Yearly TransitQuote Pro is only $12.50 per month – normally equivalent to 24.99 per month. Licences includes all software update and priority email tech support. To take advantage of this offer just use the following discount code at checkout. 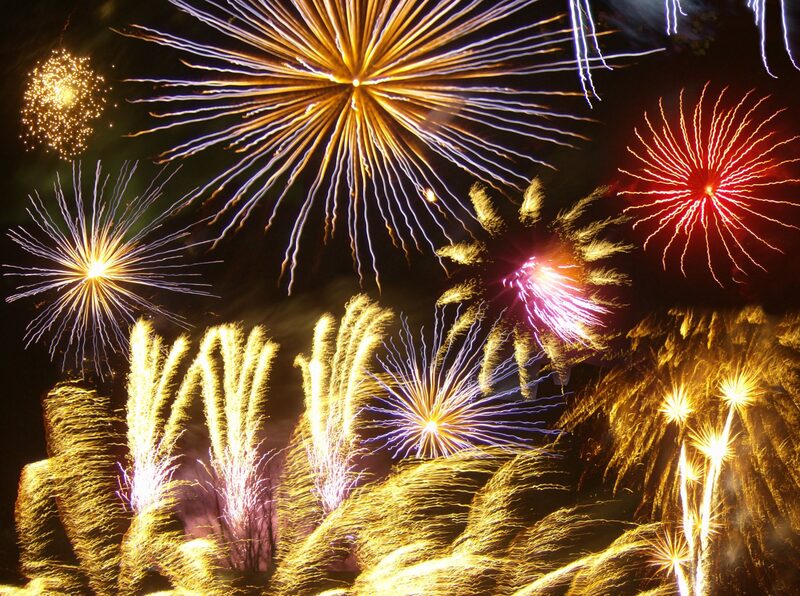 January is the best time to upgrade and streamline your business and prepare for a prosperous year ahead. Save time answering phone calls with an automated on-line quote process. Save money on fuel by using the exact driving distance to calculate the price for each job. Receive payment on-line and in advance. 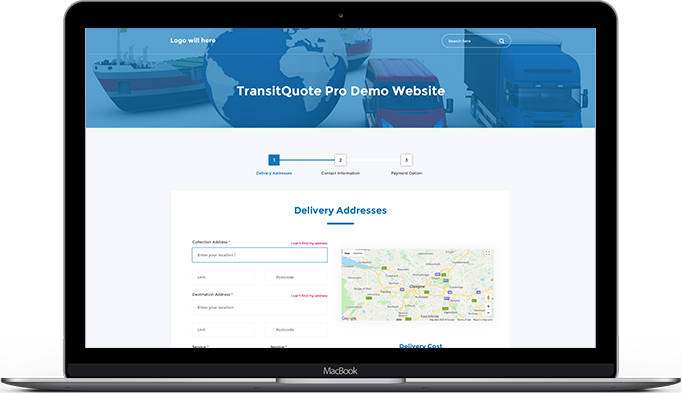 Accelerate your business in 2019 with a WordPress website and TransitQuote Pro.